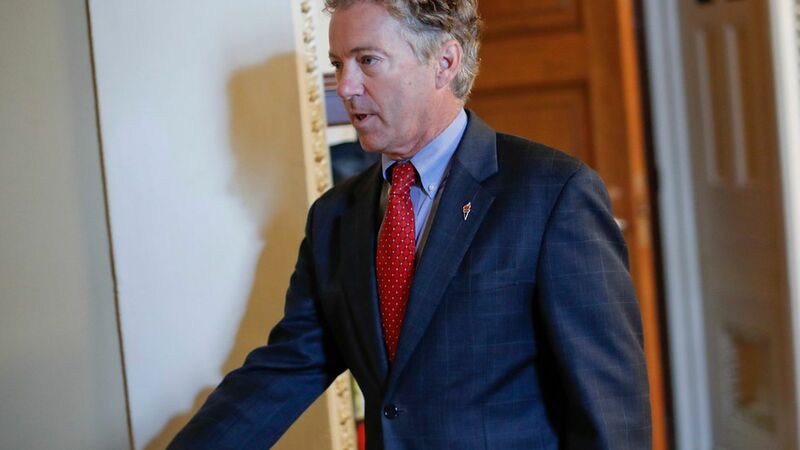 Sen. Rand Paul (R-Kentucky) is returning to D.C. today ahead of the Senate's tax vote this week after spending the past 10 days recovering from multiple rib fractures and bruised lungs allegedly sustained by an assault from his neighbor, per ABC. Why it matters: The next few weeks leading up to Christmas are key for Republicans to pass tax reform and accelerate the GOP agenda, and Paul's vote is crucial in keeping the senate's slim Republicans' majority. Go deeper: Paul hints that his alleged assault wasn't over landscaping.